As the community of online digital designers is growing, there is an increased sharing of design data amongst the members itself. Now, more and more designers are surfacing and are able to share their designs with others. This way you can use various design elements and incorporate them into your designs instead of going through the task of starting from scratch.You may also see Star Textures. If you are working on a design based on a certain theme, then there are various elements that can be used as part of the design to add to the charm of it. 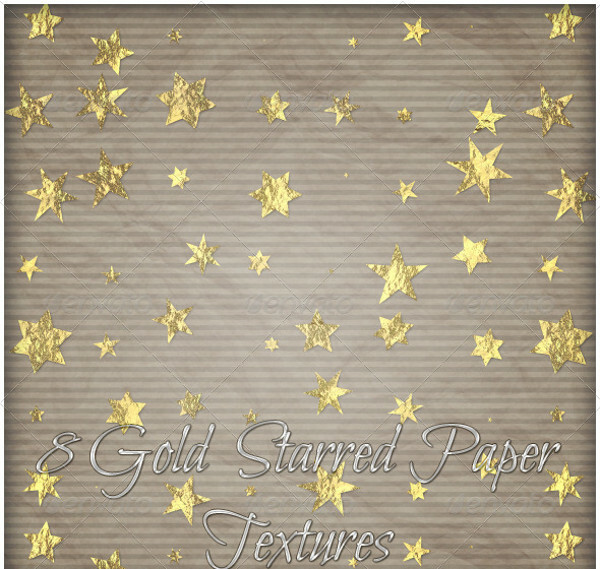 Here are such patterns and texture images and layouts related to the theme of stars.Check Seamless Textures. 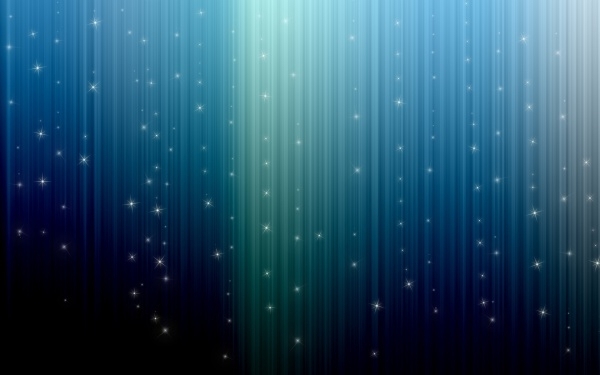 Check out this free download of a beautiful galaxy vector stars collection on a blue wallpaper background. 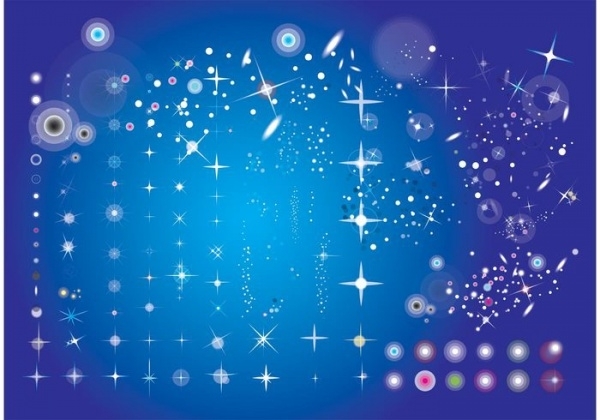 These shiny cosmic graphics can be isolated and used for web and print projects. 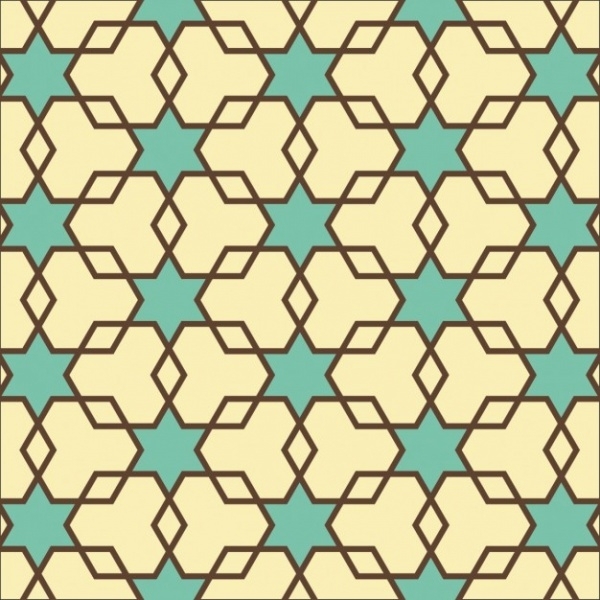 This is a cool and funky design pattern created by overlapping hexagons in such a way that the texture created from the four overlapping hexagons is that of a star painted in different shades. Check out what simple geometry can do. 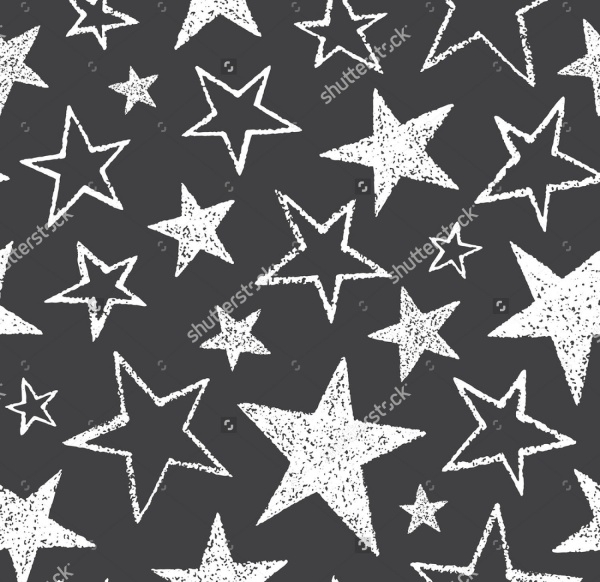 This design uses a gray background and on top of it are some stars like radiating splashes. 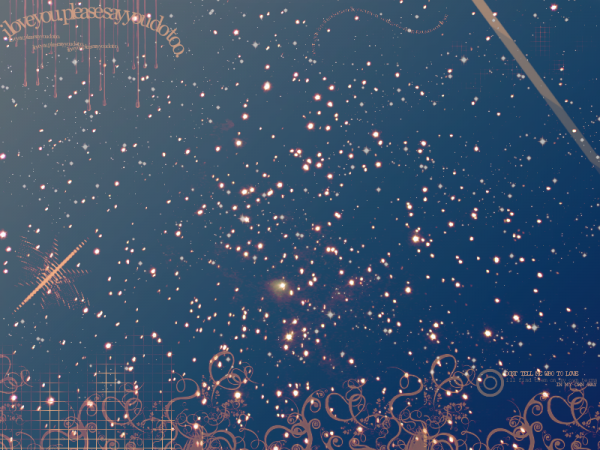 You can use this abstract art for creating a night sky background in your design, and even better if you think you can tweak the original to your own good.Check Glitter Textures also. 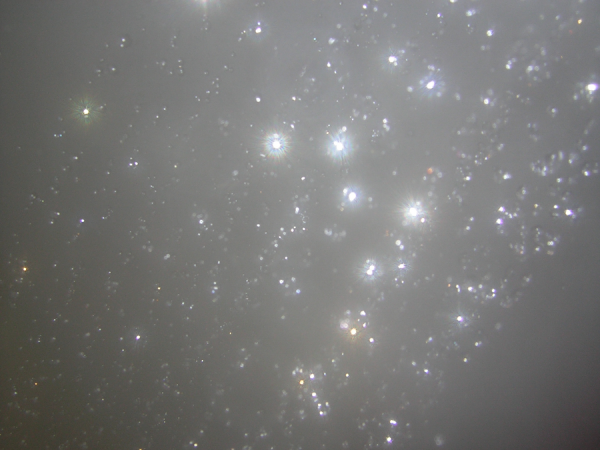 There are stars and then there are stars inside stars. 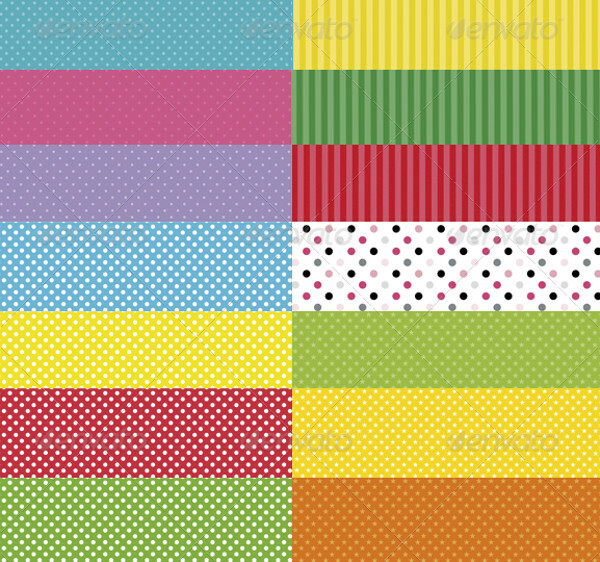 This vector can act as a good print for the fabric and paper/scrapbook. 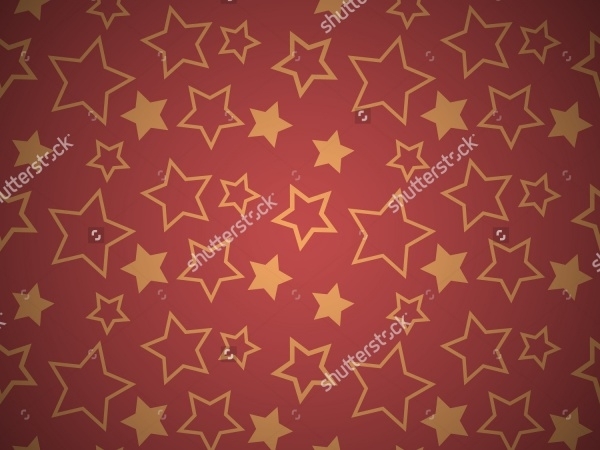 You can download this star patterned vector from GraphicRiver. This is a collection of beautiful textured handmade papers that use watercolor with a touch of shabby grunge. 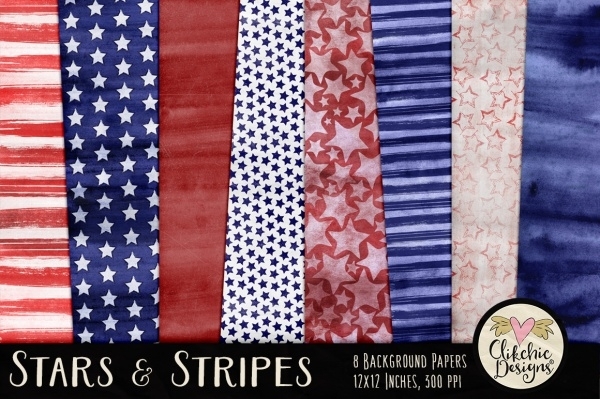 These designs can be downloaded in the form of 12 12 x 12 inches papers set at 300 dpi. Check them out here. 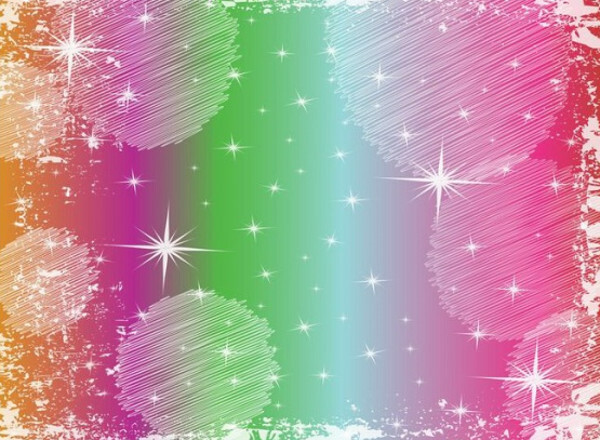 Here are some colorful stars printed in different sizes. The design has a rustic look to it and will make a perfect print for greeting cards and other leaflet and brochure designs. 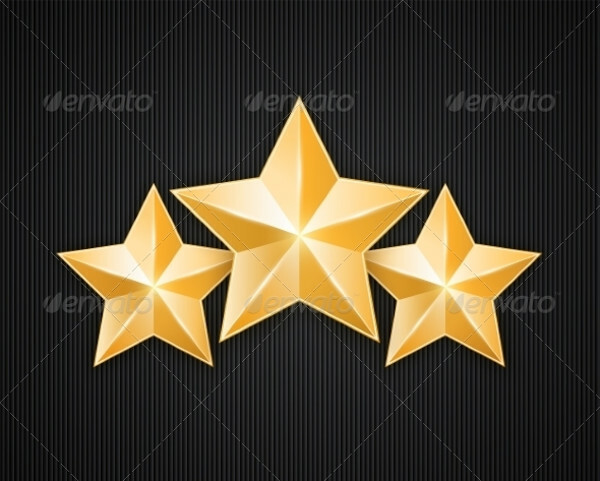 This is a vector illustration of a highly detailed and professional looking gold star placed on a textured black background. 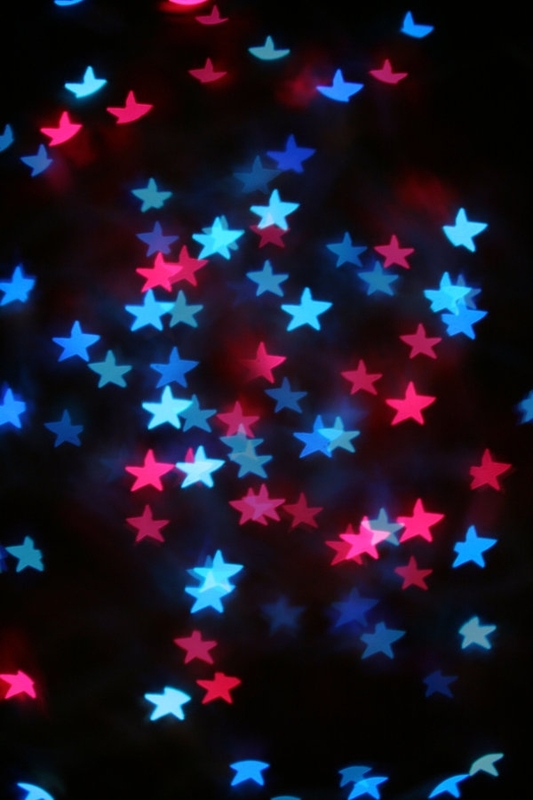 These stars can be used as icons for a rating UI in an application. 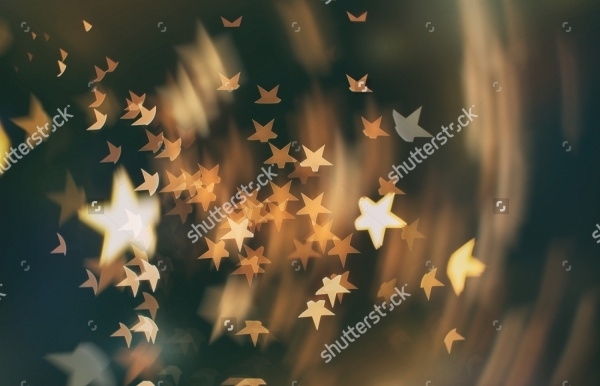 This is an elegant collection of 7 background textures of golden confetti, scattered stars, and bokeh set on a black background. 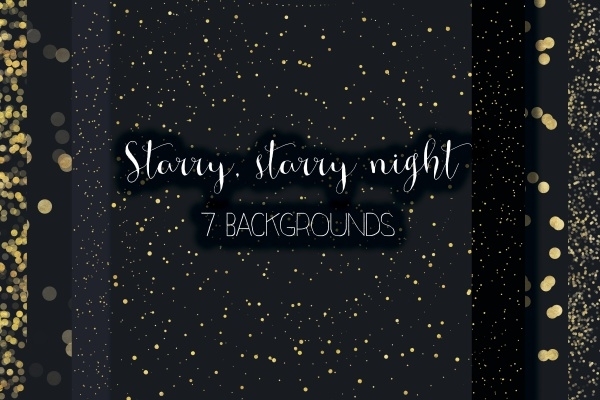 You can download the jpeg files to use these textures of a starry night. 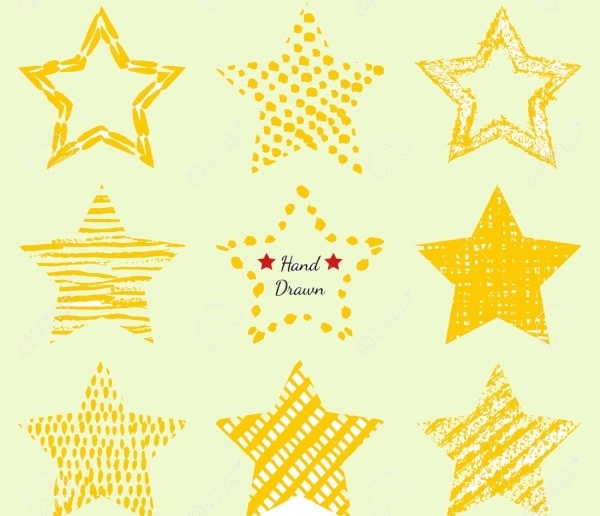 Here is a star patterned design which you can use in your retro-looking flyer or poster. Might seem a little patriotic on paper, but it can also be a perfect design for balls used in basketball and volleyball. 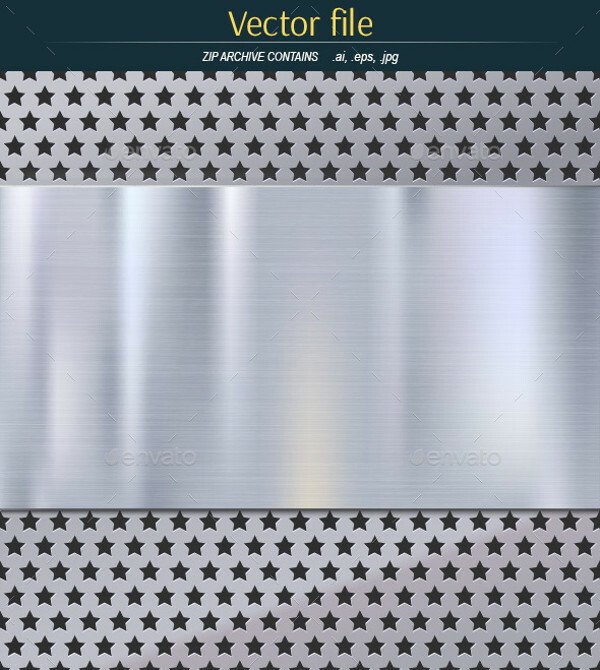 If you are looking for a star pattern on a metal texture with all the reflections and shine, then this design by Erik Svoboda is what you need. You can download the zip file, which will contain the AI, EPS, and JPEG files. 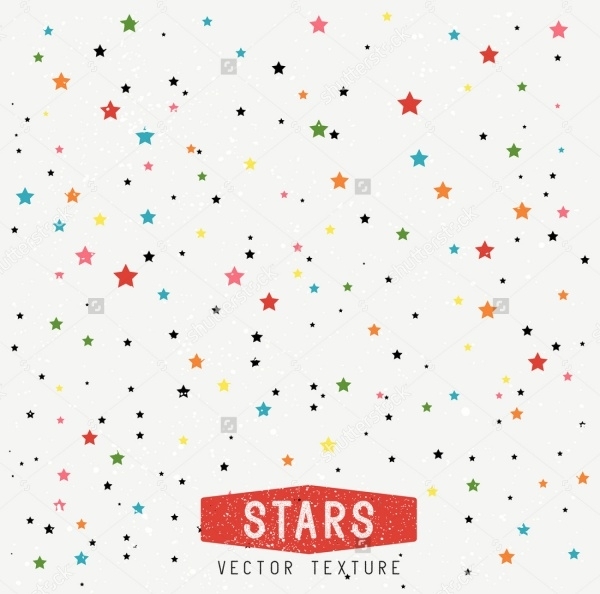 The best thing about these star textures and patterns is that they are designed as vectors and thus the same pattern can be used for various designs in different sizes. 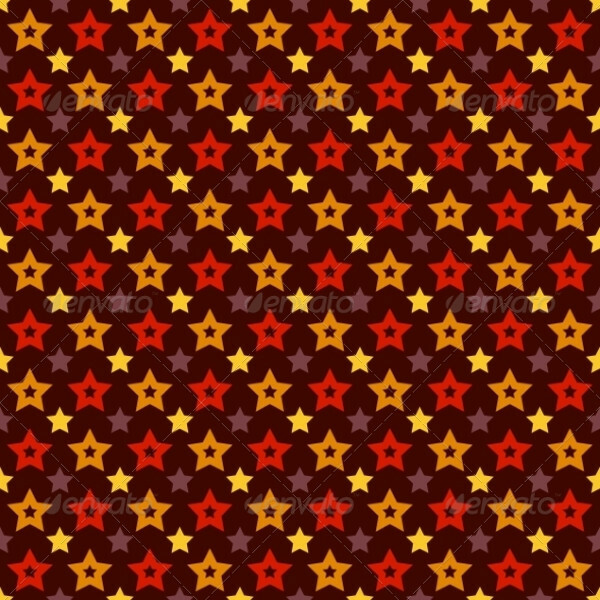 These star patterns can be used in designs for both the web and print. You can give your projects a creative and fun look with these.